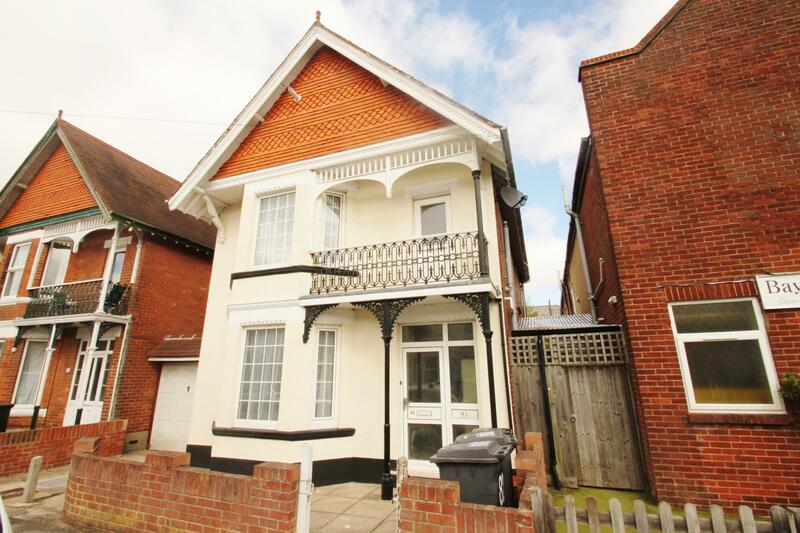 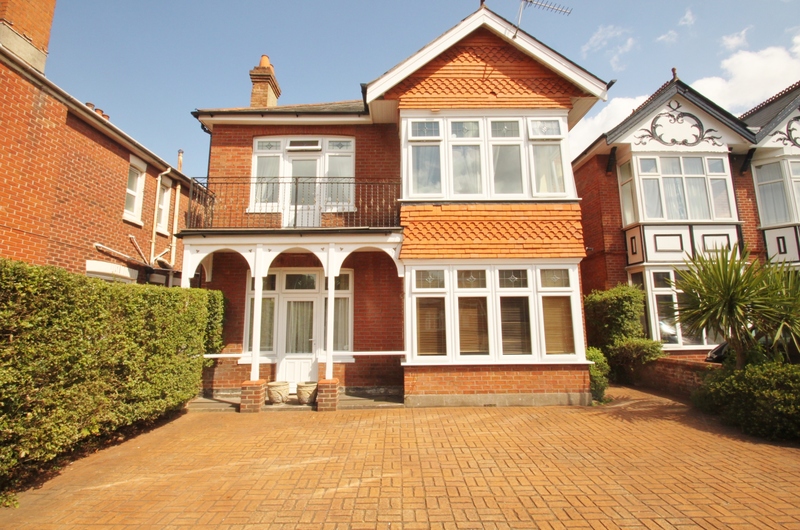 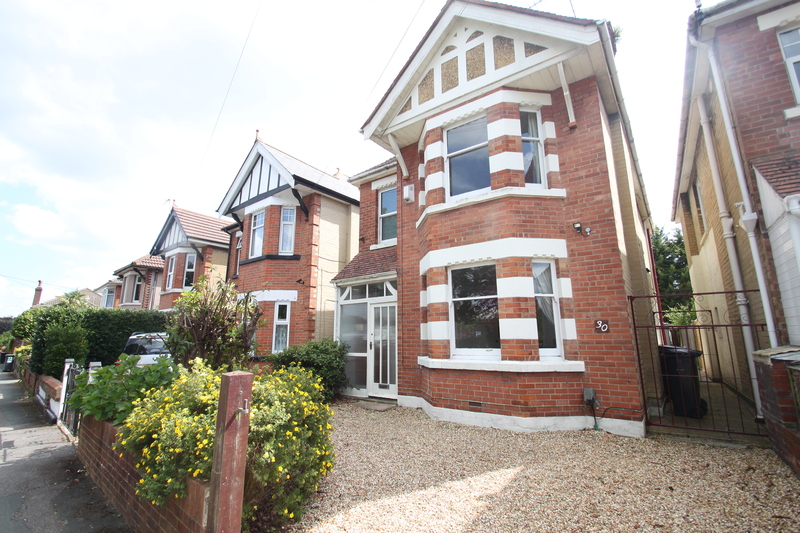 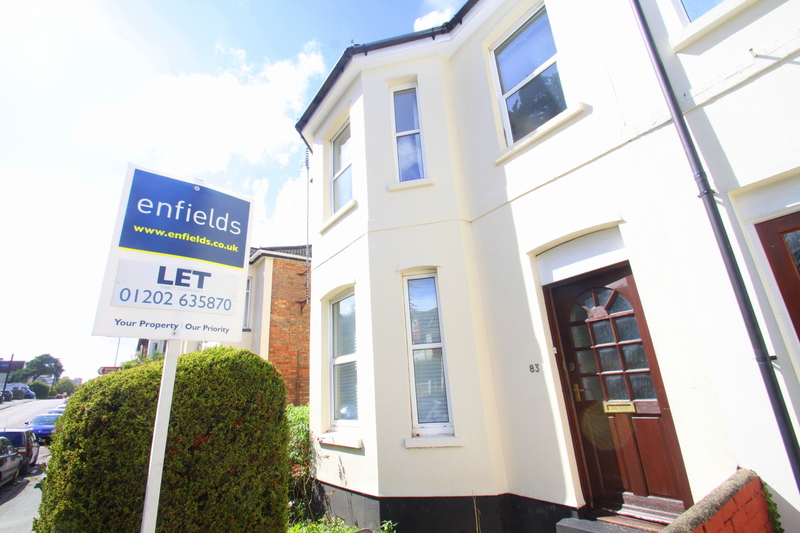 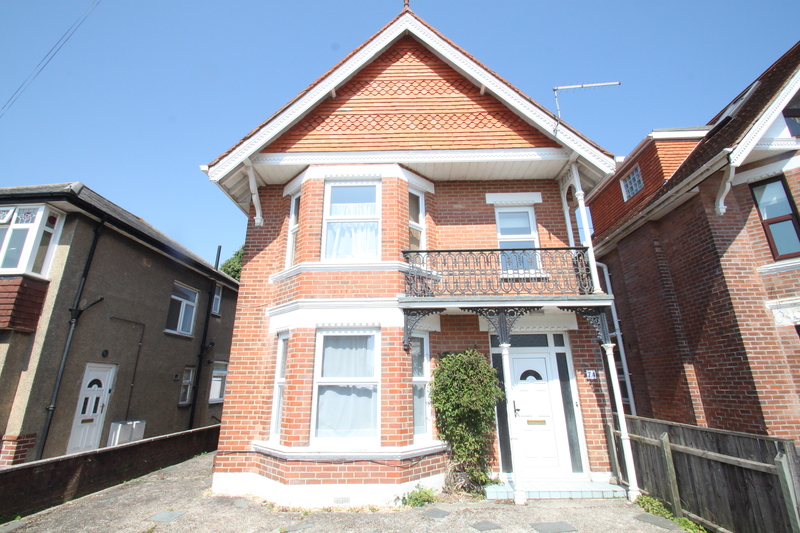 Enfields Property Services are delighted to offer for let this detached house in the popular area of Winton, Bournemouth. 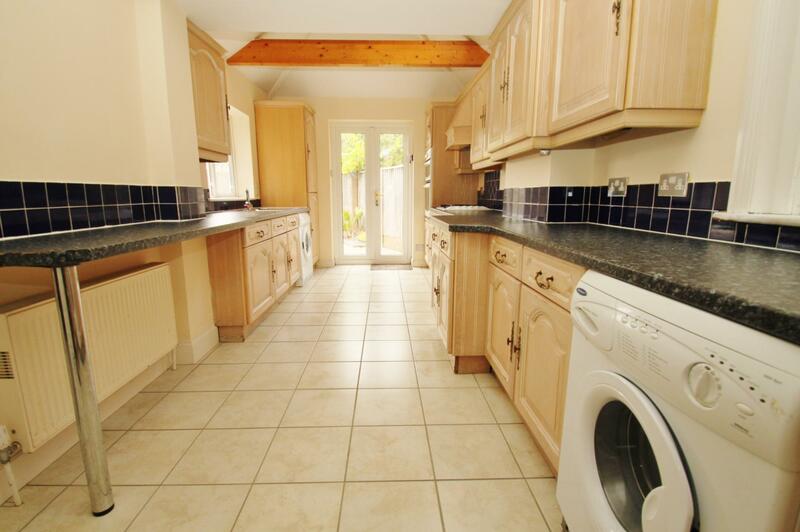 This property boasts FIVE DOUBLE BEDROOMS, lounge, spacious and well presented kitchen with breakfast bar, modern bathroom, modern shower room and ground floor cloakroom. 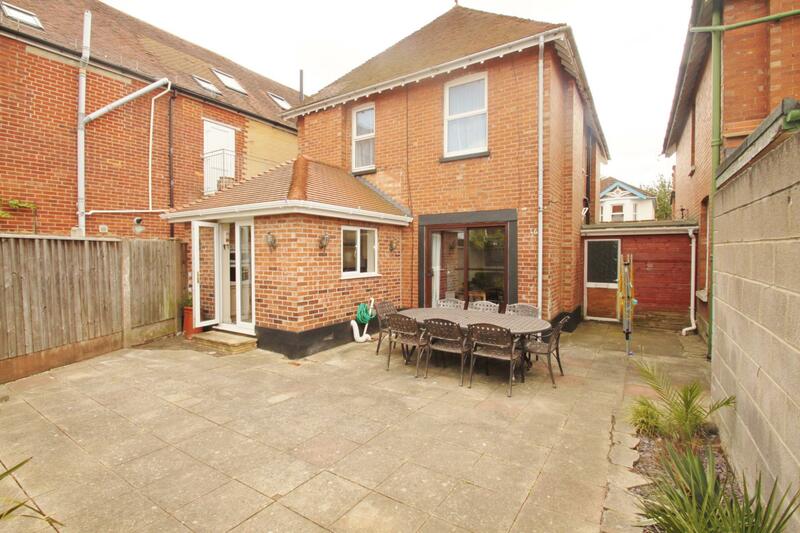 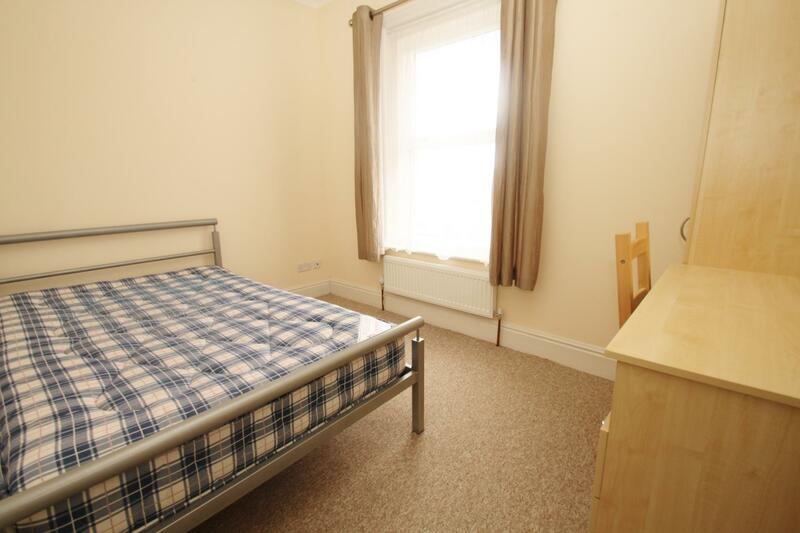 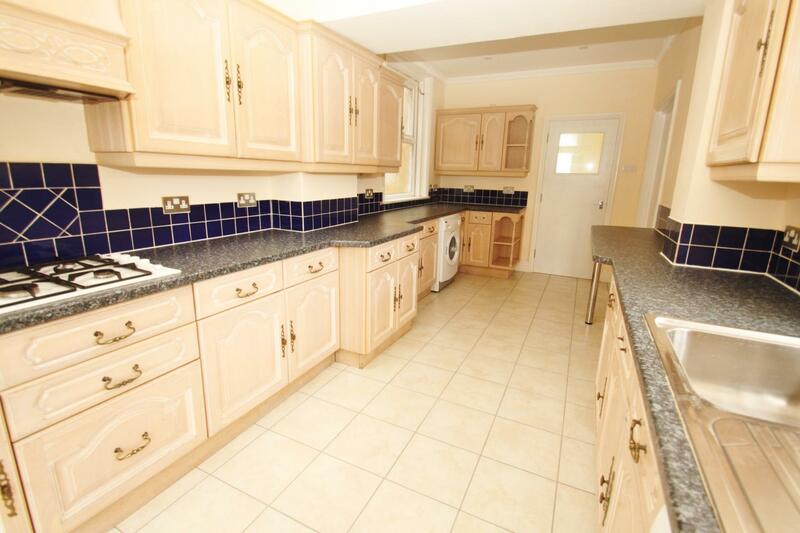 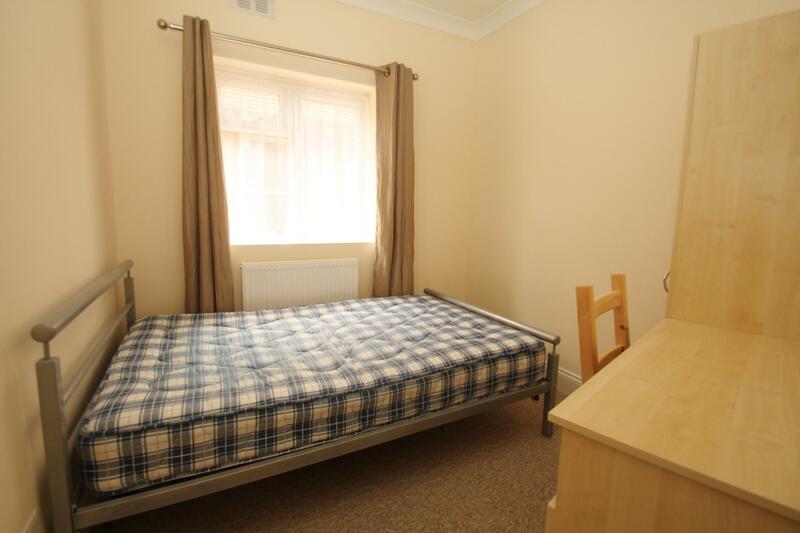 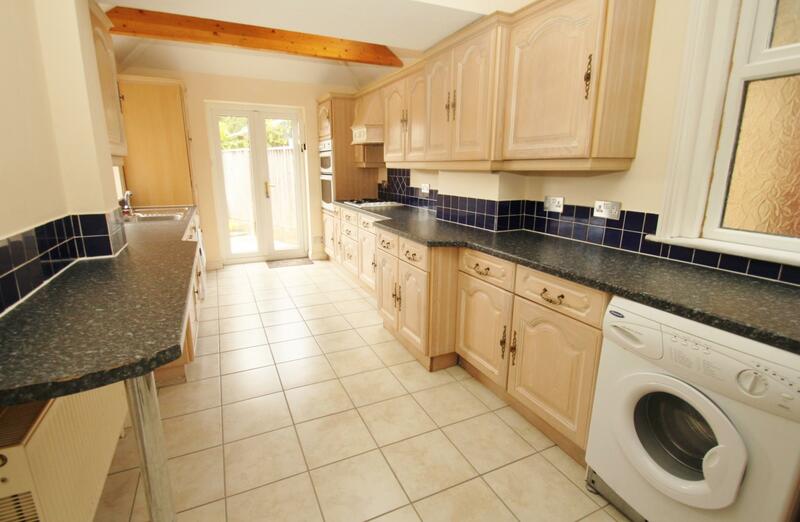 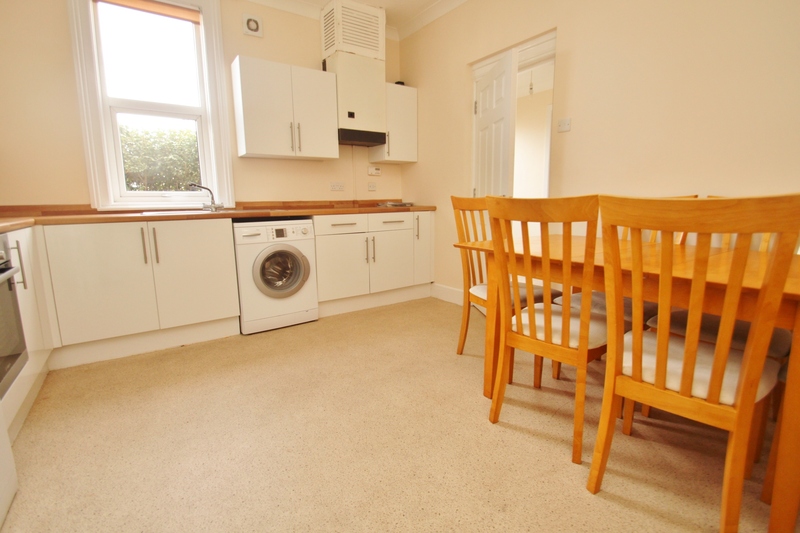 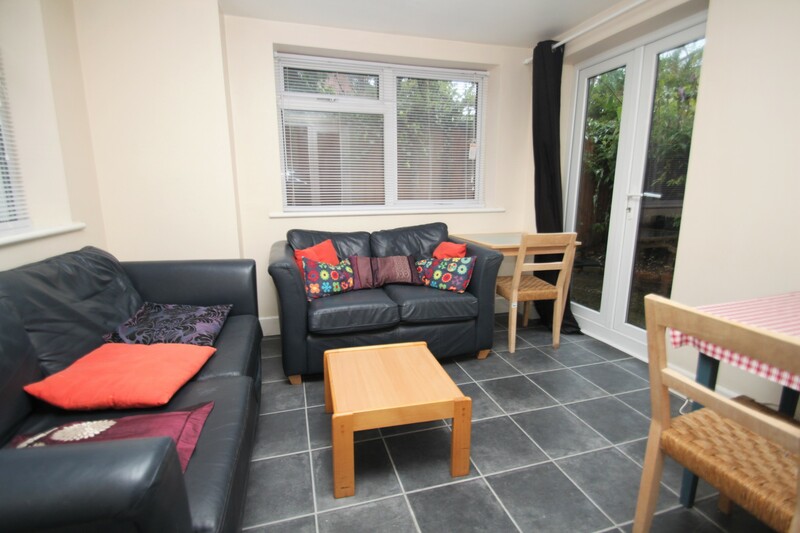 The property also offers double glazing, gas central heating and easy to maintain rear garden. 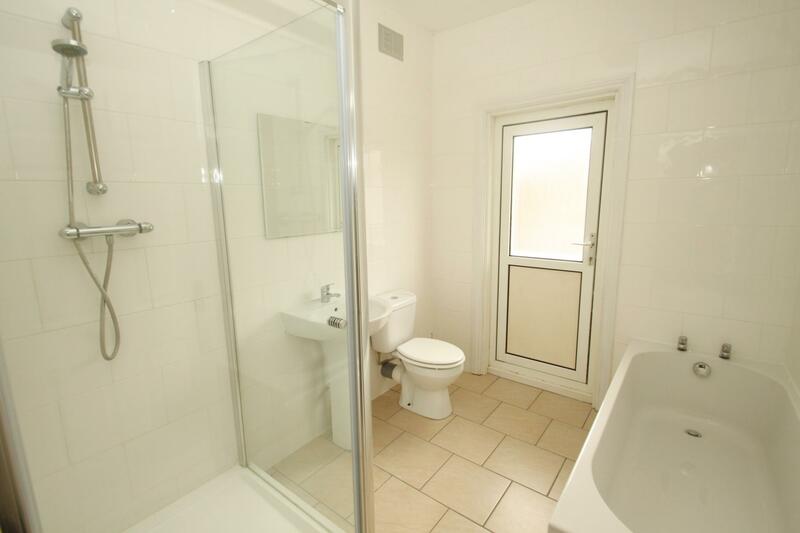 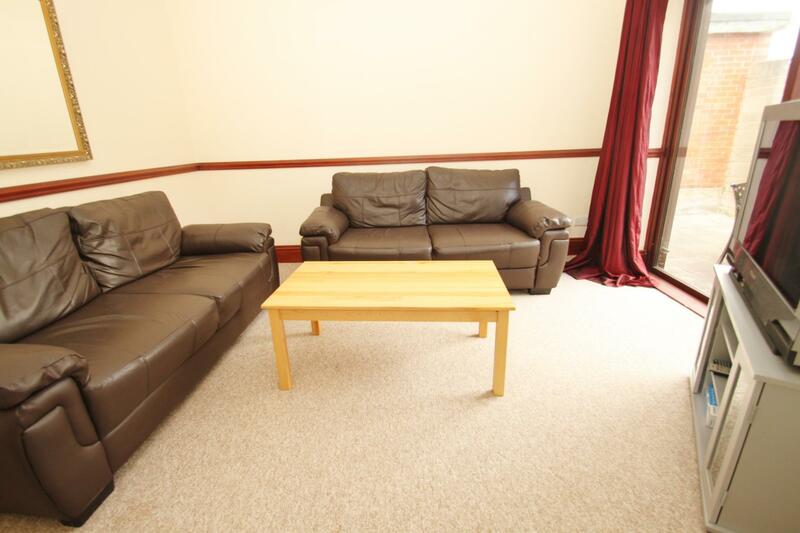 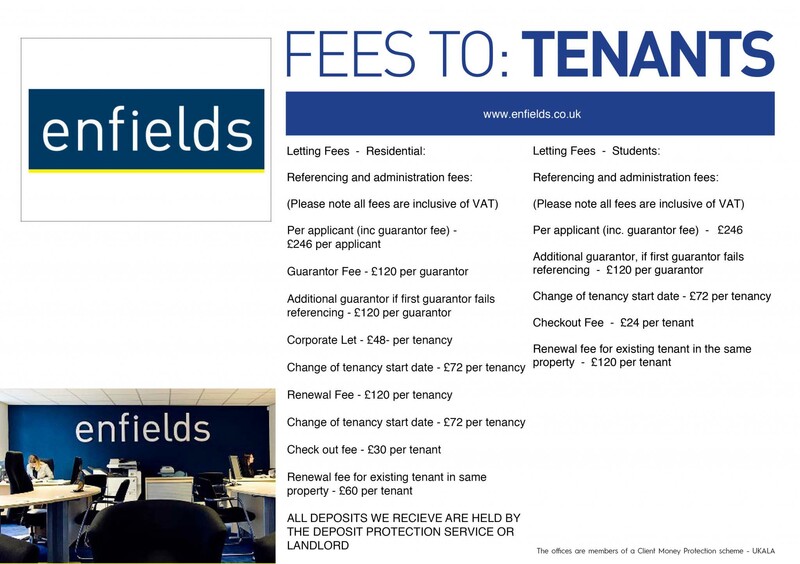 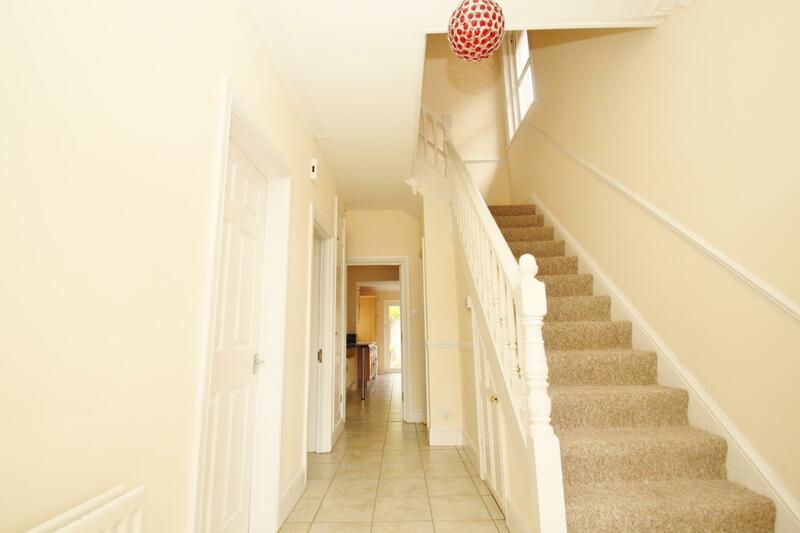 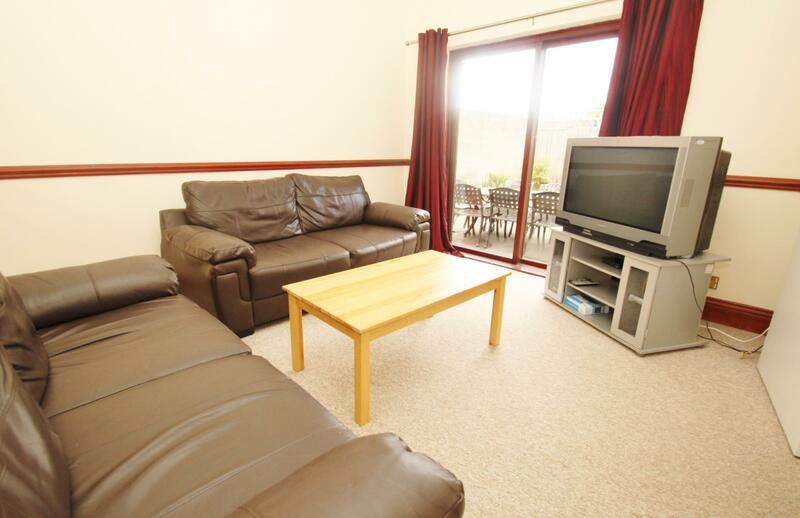 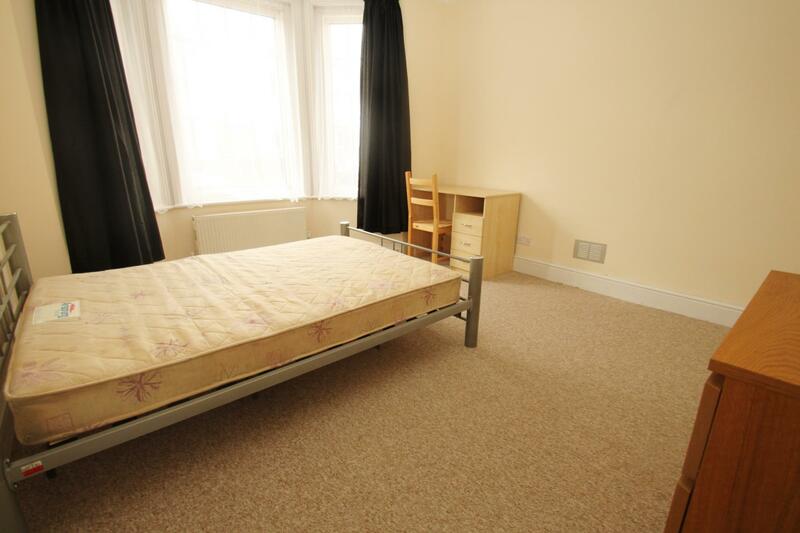 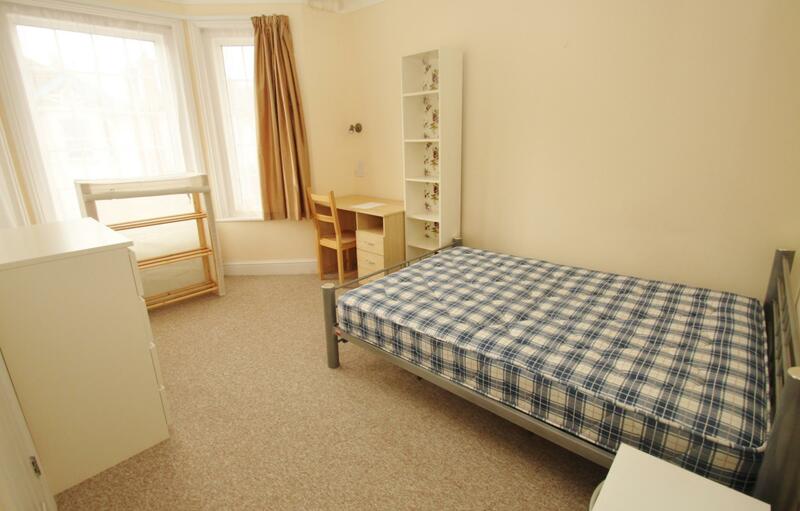 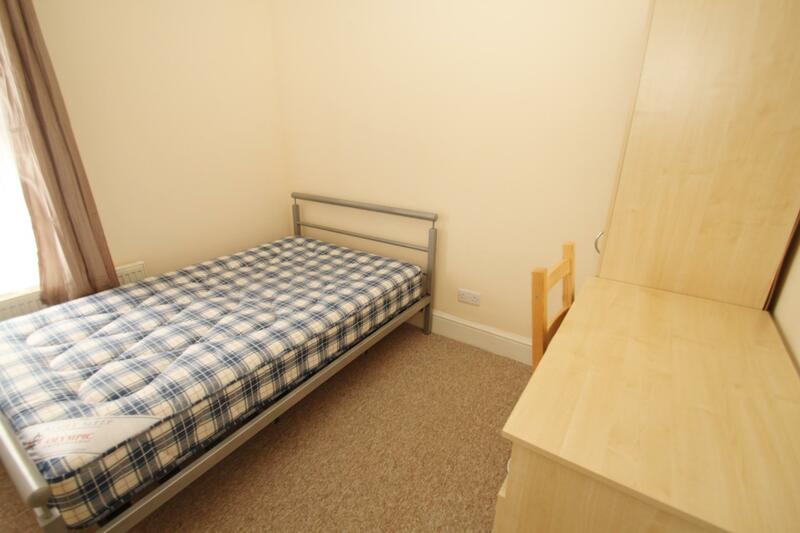 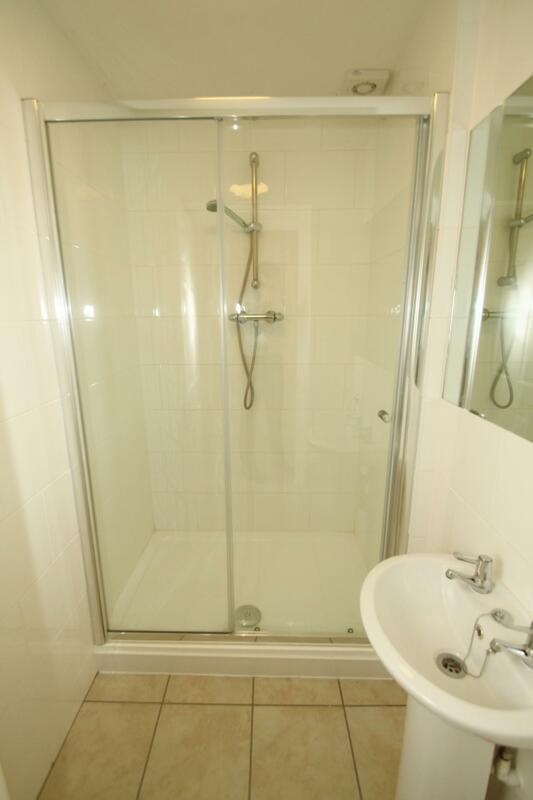 Internal viewing is a must to appreciate this great student property! This is available August 2019!